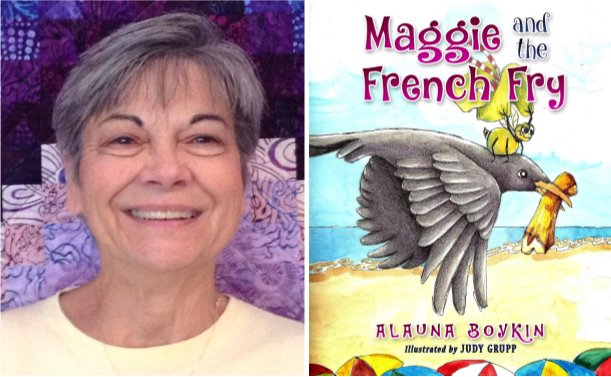 I met “Launie” in February 2013 at the library when Maggie was just taking fledgling wing, then the book’s awesome illustrator Judy Grupp put us back in touch. Maggie is a hungry crow who lives near the ocean and hunts for her favorite food, French fries, at the beach. Many challenges face her in her daily quest. Is Maggie strong and smart enough get her French fry back to her nest? 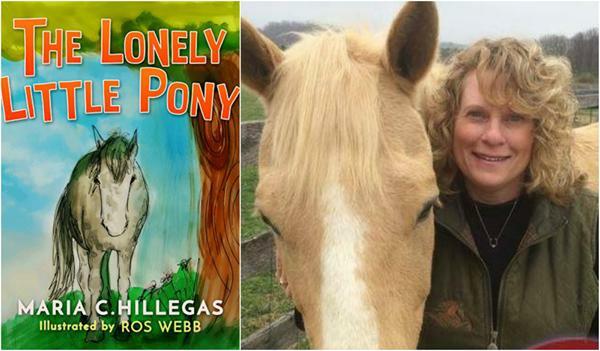 This is the first of several children’s books-in-progress by Deborah, who is writing one for each of her grandchildren. What a legacy! Thanks, Larry Tibbs, for marrying Deborah and encouraging her to fulfill this dream! 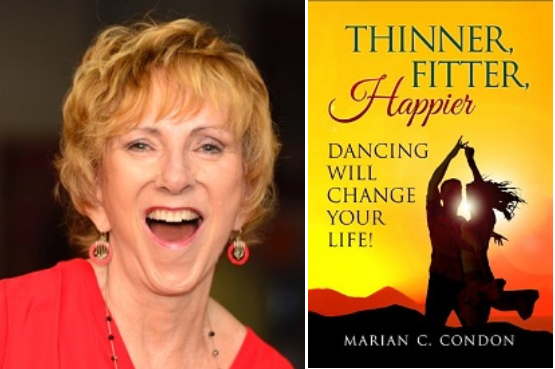 Marian “waltzed” into a book marketing class in 2013 and introduced me to Arthur Murray Dance school and a joy I’d never felt.